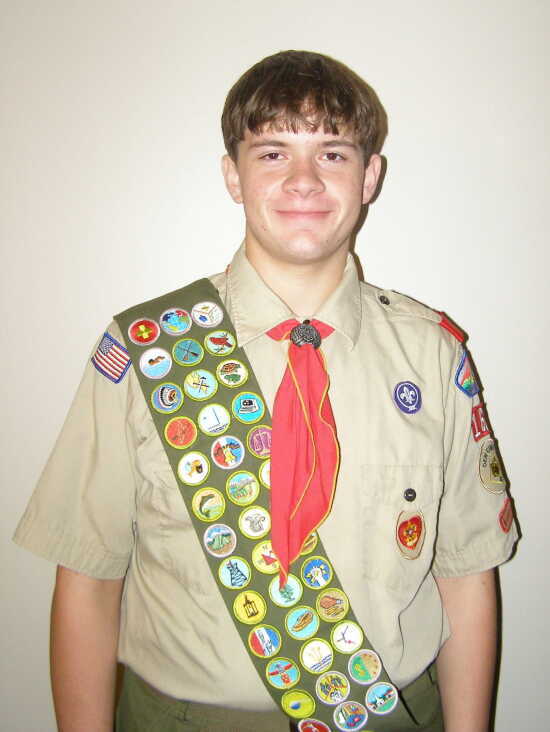 John McLain of Boy Scout Troop 16 in Cape Girardeau has earned the rank of Eagle Scout. John's project consisted of building a bench and retaining wall at St. Joseph Parish in Apple Creek MO. He spent more than 190 hours on this project. John is a senior at Notre Dame High School and is the son of Peggy and Rick McLain. Congratulations! Most people don't realize the scope of this accomplishment.